Secrets about Tatkal Rail Ticket Booking Tricks the People are Hiding, Reveal here for you and this tricks definitely helping you to make your journey happy. So, friends lets take a quick look on Tatkal Rail Ticket Booking Tricks without waiting to much, “BON VOYAGE” in advance. Now general waiting list (GNWL) is favored over tatkal waiting list (CKWL) at the time of chart preparation as per this indian railway circular. Therefore, booking of confirmed tatkal ticket is of utmost importance as waiting list tatkal ticket has very less chances of confirmation. 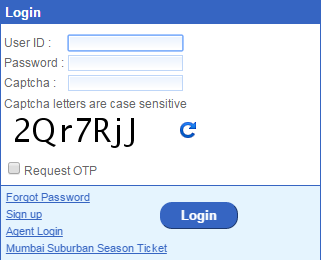 Create more than one credentials for logging on to irctc website. If you have only one login details, borrow one from your friend or family. 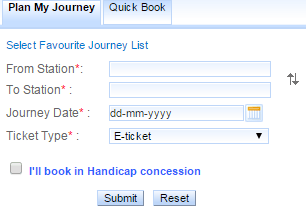 Trying to book ticket parallely using multiple browser/computer always increases chances of getting a tatkal ticket. DO NOT use same irctc login details on multiple browsers simultaneously as irctc can detect it and log you out from all sessions. Login into the irctc website 5-10 minutes ago and do these before 10am. Make sure tatkal quota for your journey opens one day in advance. It might open two or more days in advance, if the train reaches your boarding station on second or more days of its running. For example, if you want to book tatkal ticket from Allahabad Junction to Darbhanga Junction in Pavan Express (11065), the tatkal booking opens 3 days in advance in this case from your journey date as the train reaches Allahabad Junction on 2nd day of running. Know more about Best Incredible India Pictures And Travel Destinations. Select origin destination, choose date as today’s date and enter ticket type and click on ‘Find Trains’. Now select quota as TATKAL and click on BOOK NOW for today’s date for any train. 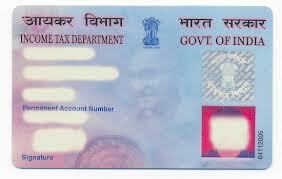 Keep Id card details such as PAN card, Aadhar Card or driving license of one of the passengers handy. This way you do not have to search for it after you have started the booking process. Enter passenger details including id card details and mobile number. Now instead of clicking on ‘Next’ which will take you to payment, click on ‘Re-plan’ which takes to back to the ‘Plan My Journey’ page. Check 7 ways to download aadhaar card online – A to Z step by step guide to get aadhaar. 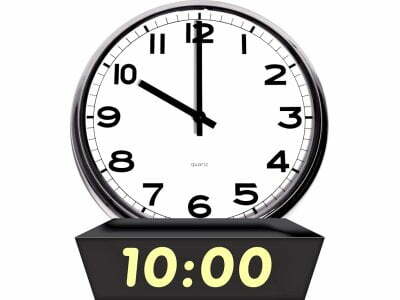 Exactly at 10am put your correct journey date and try booking. When you come on Passenger Details page, you will see that all the details which you entered before are still there. So just enter the captcha and click on ‘Next’ for payment. For AC classes, try booking in 2A (second ac) first. For most of the routes, 2A gets filled less quickly than 3A in spite of lesser berths. Avoid trying to book ticket on trains for which tatkal tickets have already exhausted. Keep checking parallel current berth availability for tatkal quota on trainman. Make payment using netbanking (preferable by HDFC or ICICI bank) as this is the fastest mode of payment. If you choose to pay by cards you need to enter long card numbers and lot of other details which takes time. Also credit card sometimes involves OTP generation which further takes away 1-2 minutes. So payment by net banking is the safest option for tatkal rail ticket booking tricks. Check How to Transfer Money Online without Internet Banking: Use UPI or USSD. Keyword: Tips to book an IRCTC Tatkal ticket faster, Tips to Book Tatkal Tickets Quickly Online, Tatkal Ticket Booking Fast Tricks. 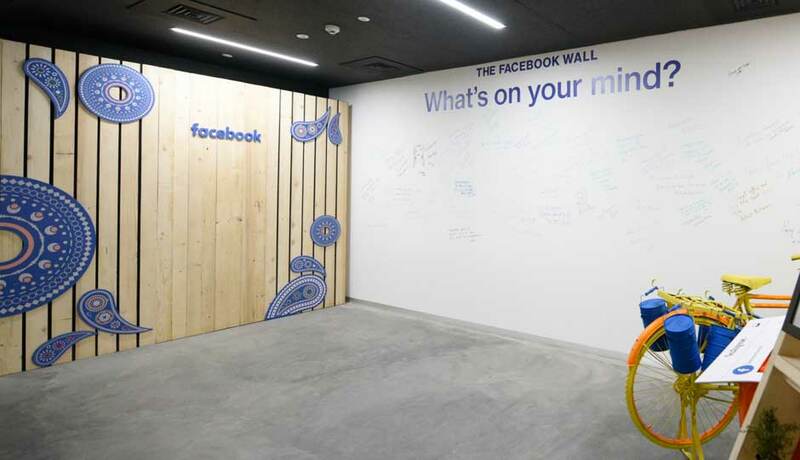 Hats off to T.C. of Coach S-11. Check Train Availability Easy and Fastest with Trainman for Indian Railway. 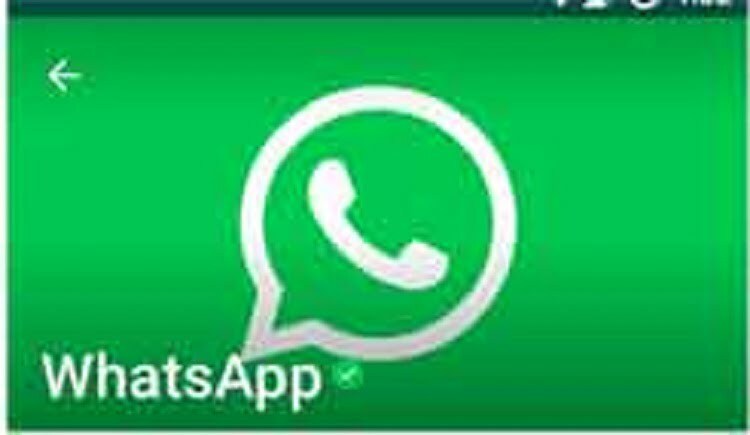 Important Toll Free Numbers for your Day to Day work Make Easy. Hey, I just Fix Slow Running iPad with Easy DIY Tips and Tricks. Tips and Tricks To Make VLC Media Player More Productive For You. Point to point Tips and Tricks for Increase Organic Traffic to Blog.